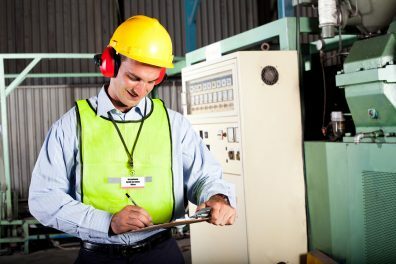 There are a multitude of factors and inter-related processes that can contribute to the increased likelihood of a workplace injury occurring. The obvious risk factors include the manual handling of heavy workloads, repetitive tasks and the use of poor posture, but there are likely to be dozens of more subtle factors, all of which all play a subtle, but significant contribution to the ‘risk’ of your work tasks. Our Ergonomic Workplace Assessment can enable your business to reduce injury, risk, accidents and decrease absence from work. We take a holistic approach, drawing upon the dozens of years experience that our professional trainers posses, in order to produce a detailed, bespoke ergonomic assessment of your workplace. reduction in injury risk, accidents and lost working days. improvements to the musculoskeletal health of your employees. comply with Health & Safetly law, in respect of your duty of care towards your employees. provides and overview of current practices, and allows you to see where future investment or training could be best applied.